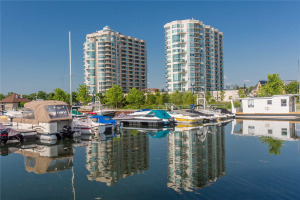 Live The Downtown Waterfront Lifestyle. 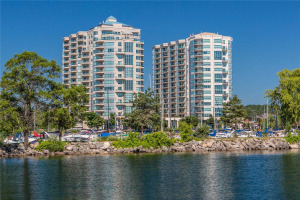 Walk To The Beach, Shopping, Restaurants And Entertainment. 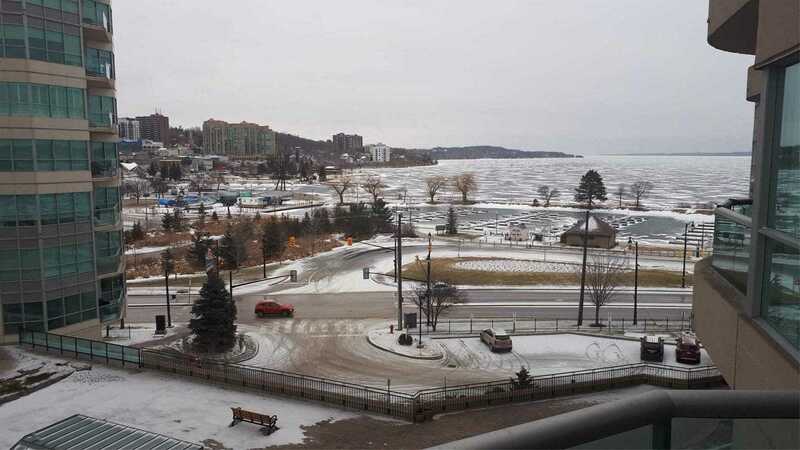 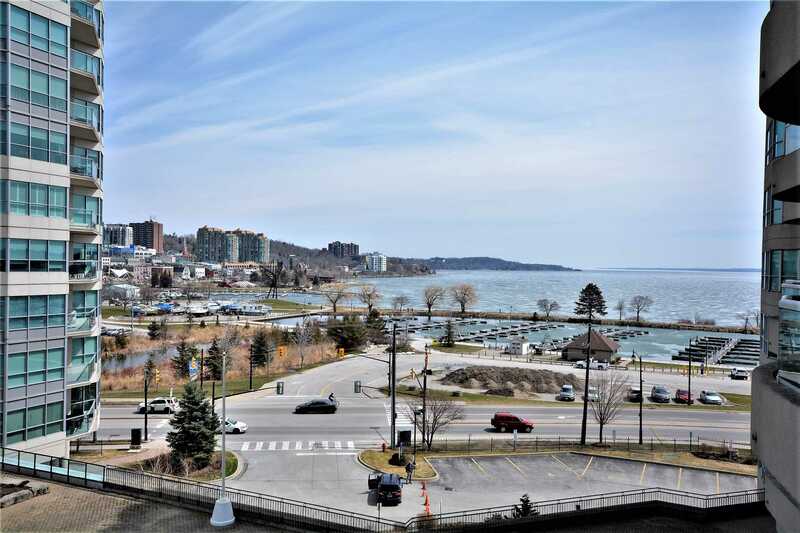 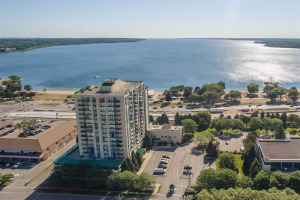 Beautiful Views Of The Bay And Downtown Barrie. 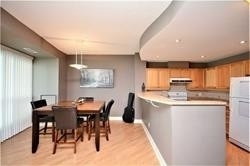 Open Concept Floor Plan With Kitchen, Breakfast Bar, And Separate Dining Area. 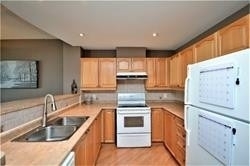 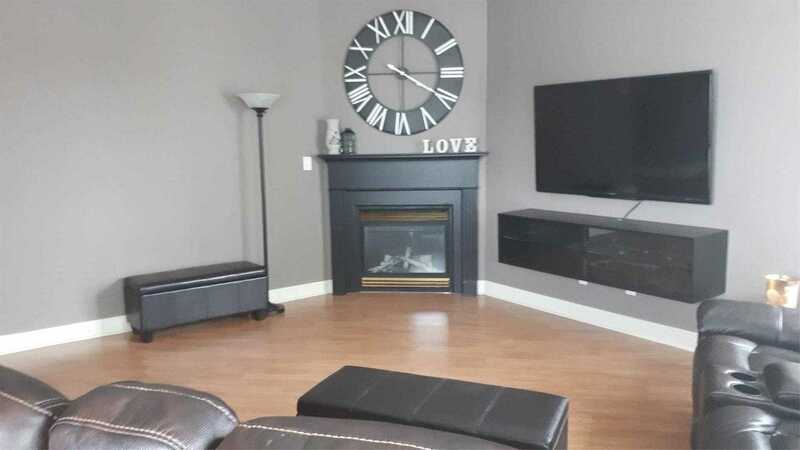 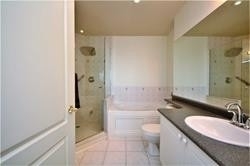 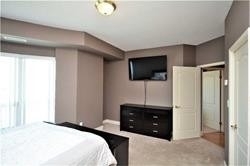 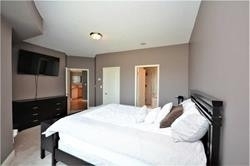 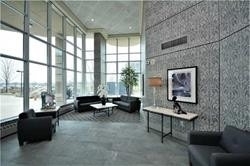 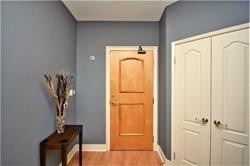 Spacious Living Room And A Large Master With Well Appointed Ensuite And Walk-In Closet. 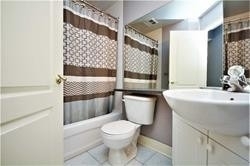 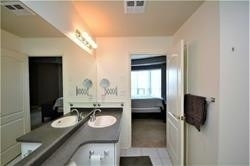 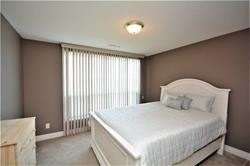 Good Size 2nd Bedroom And 2nd 4-Pc Bath. 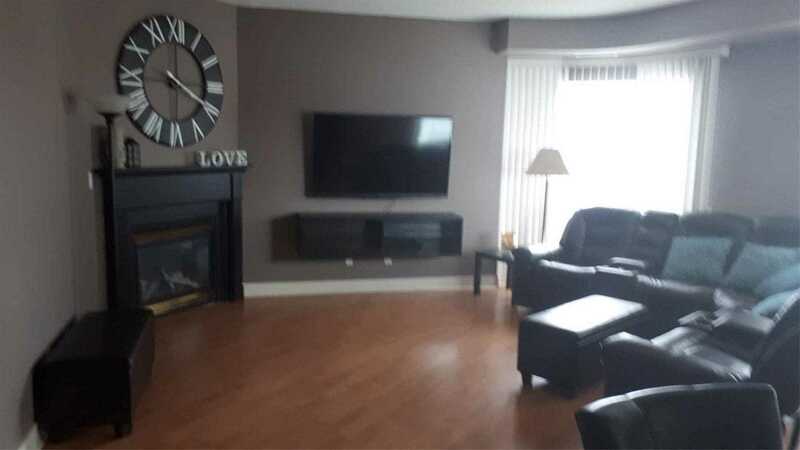 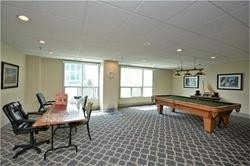 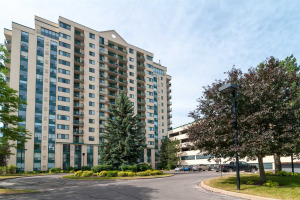 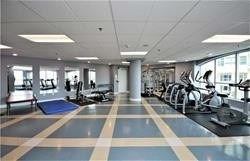 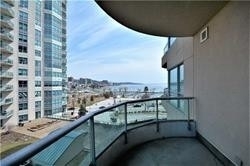 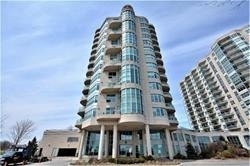 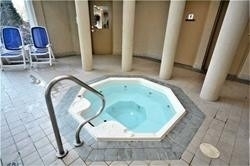 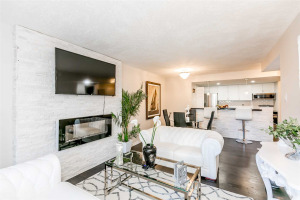 Enjoy The Cozy Gas Fireplace, Spacious Balcony And All The Amenities Of This Condo.